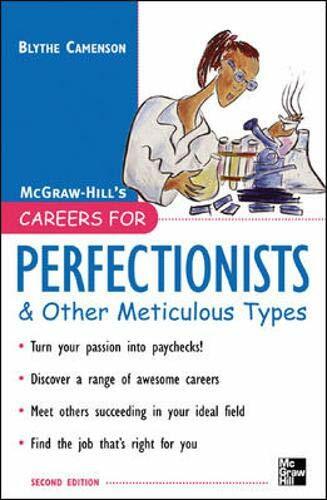 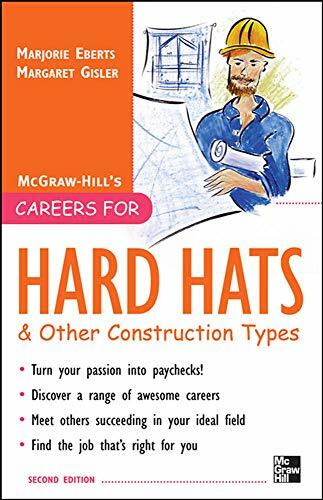 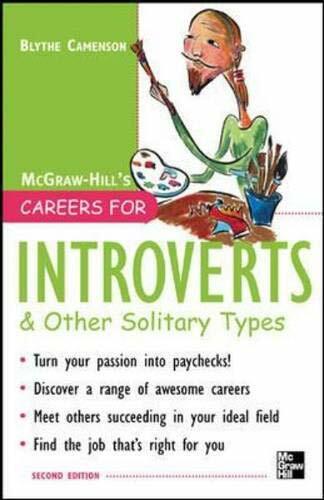 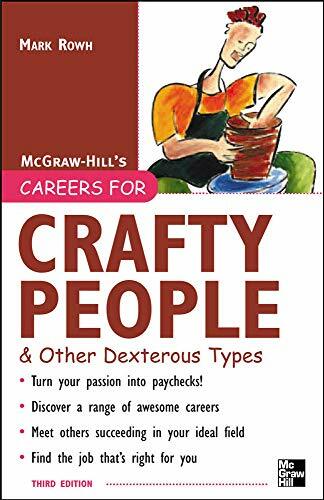 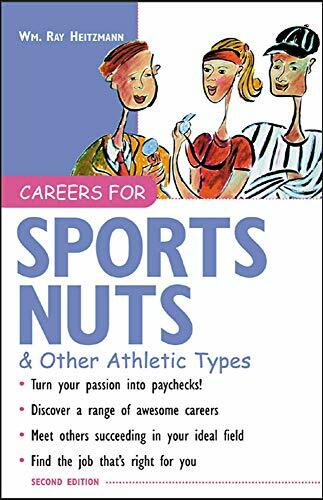 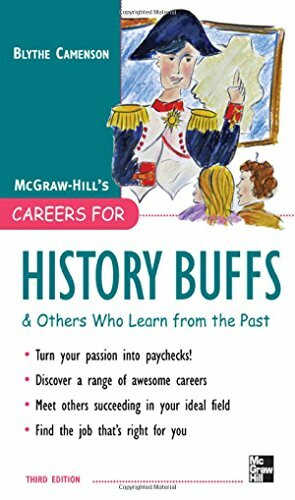 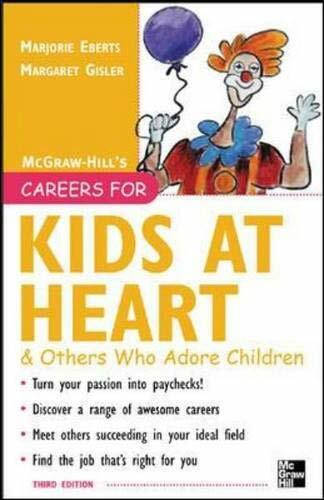 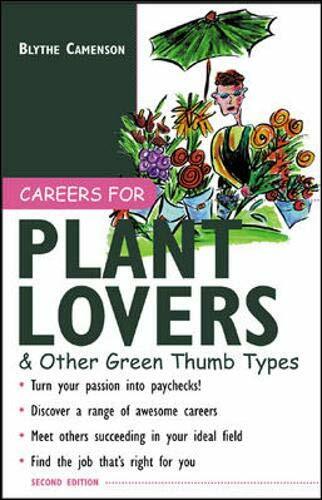 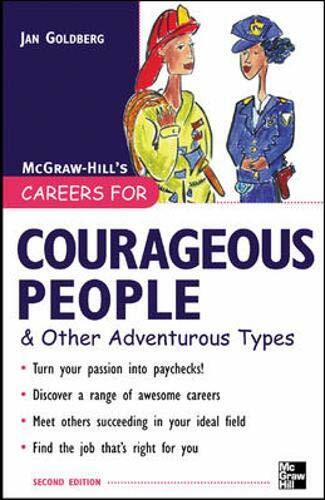 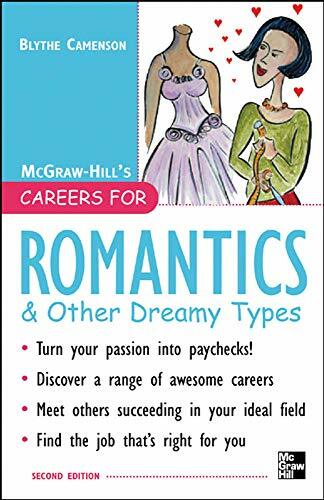 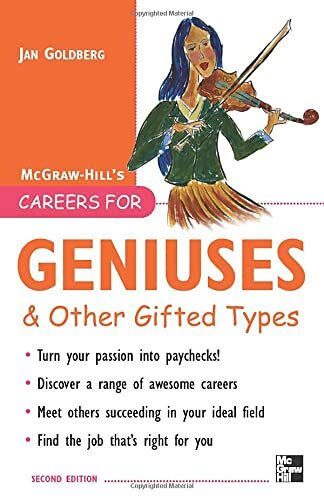 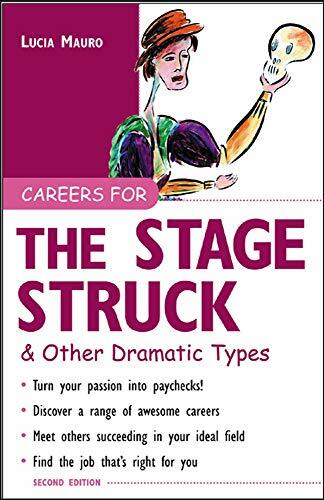 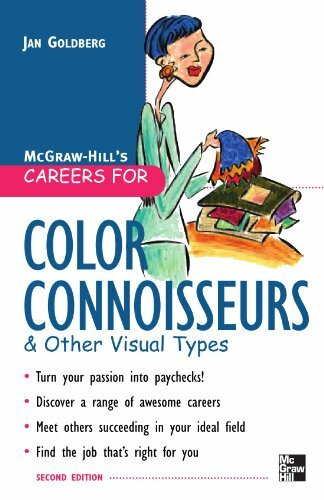 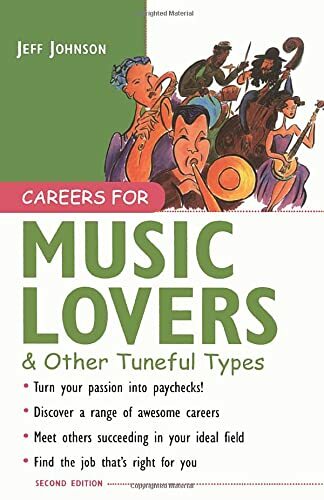 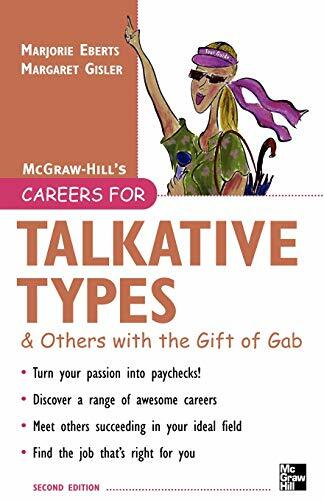 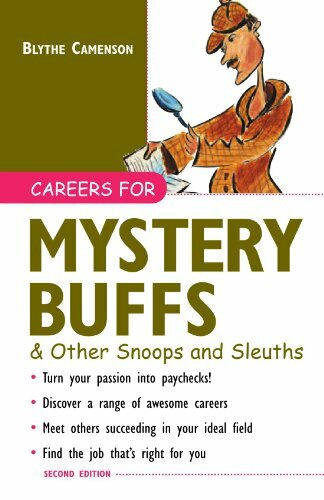 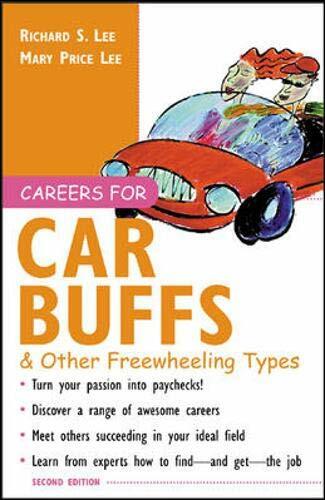 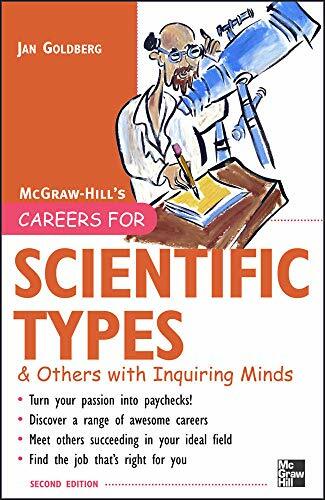 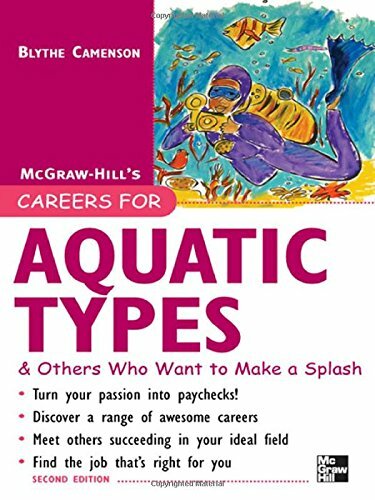 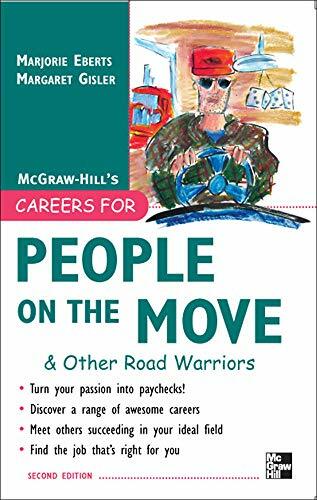 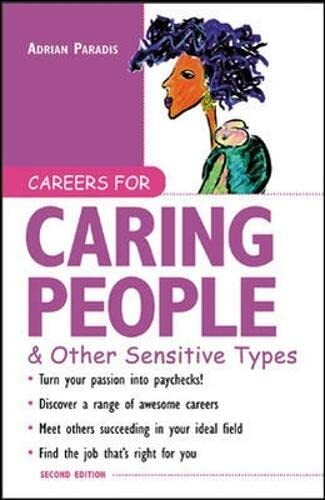 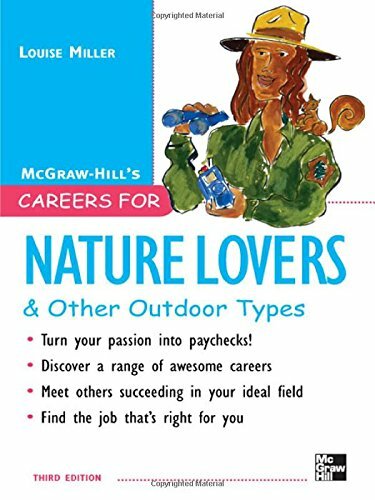 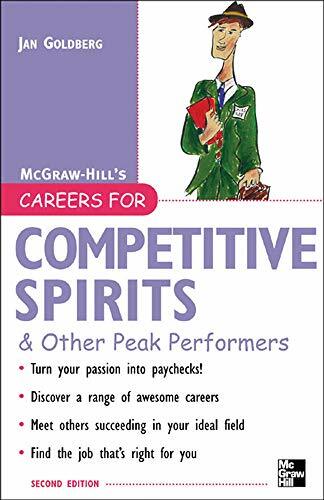 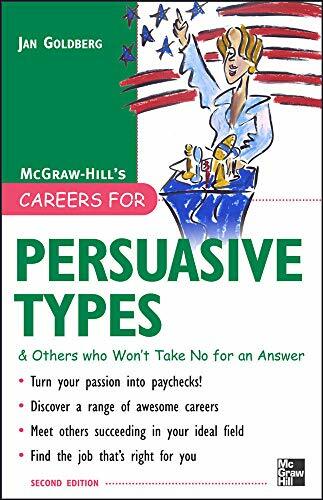 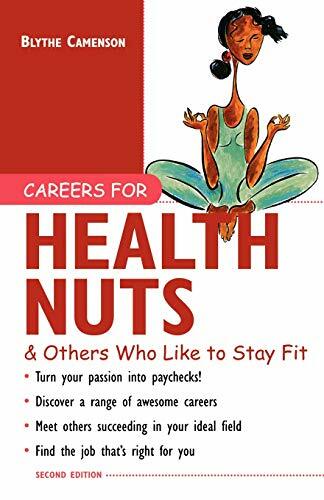 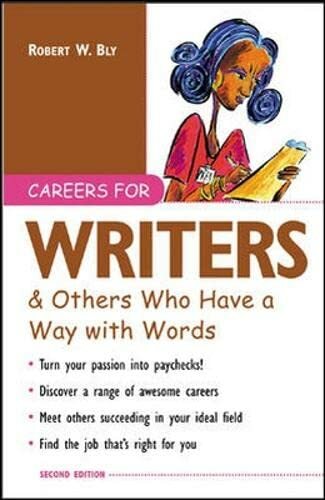 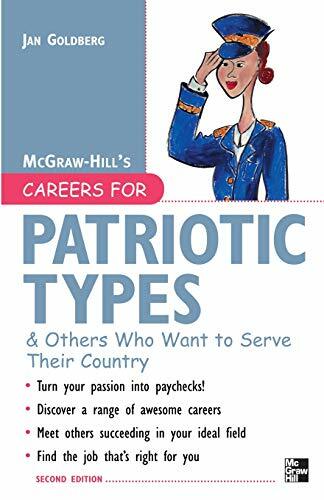 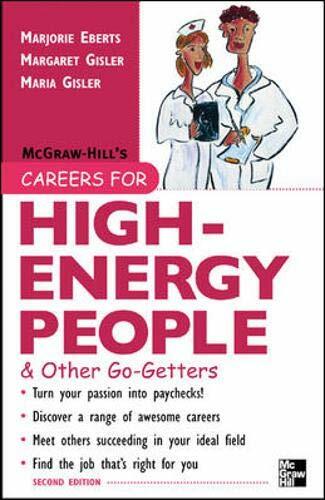 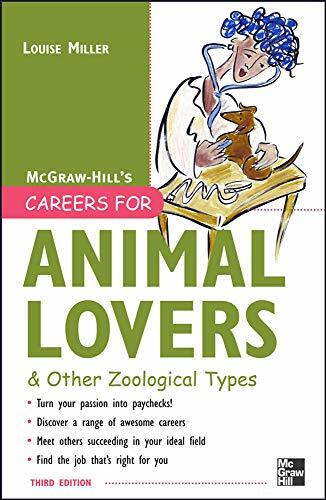 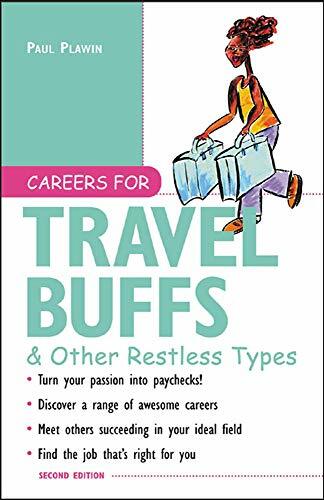 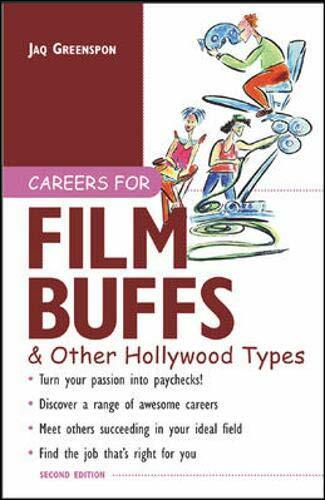 The books on this page can help you match your personality to a career. 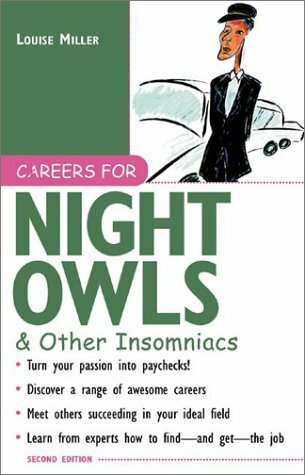 Wonder what kind of career might suit you? 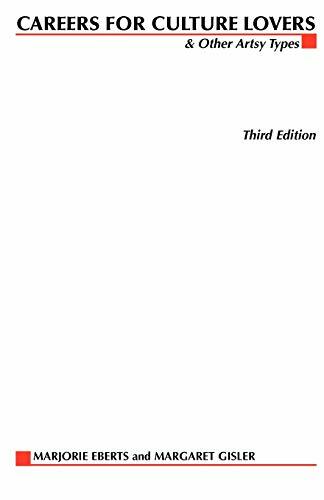 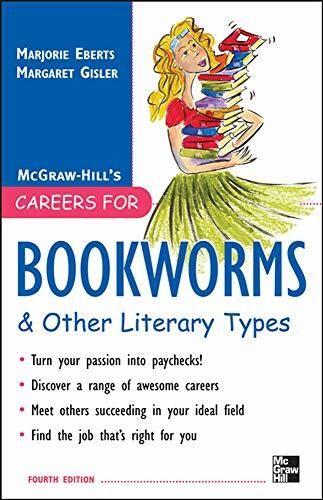 Look through this list of books. 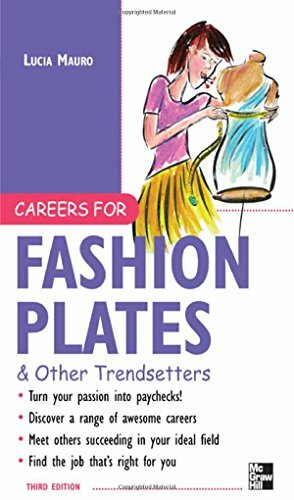 What titles grab you? 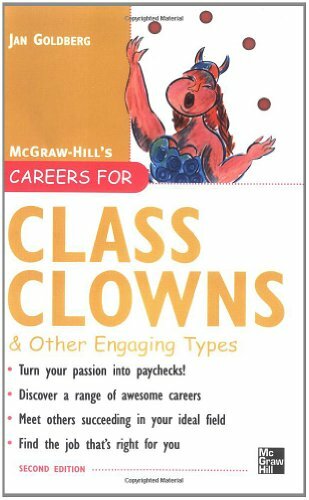 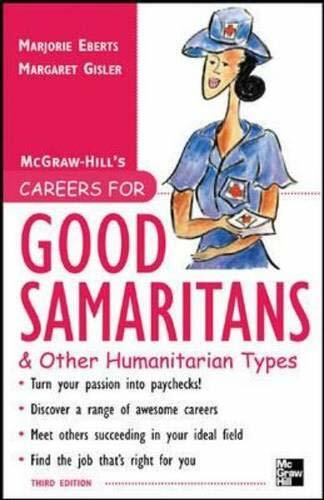 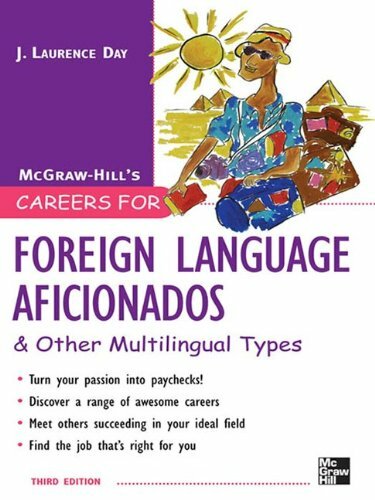 These books, all of which are in the MCC Library, might give you some career ideas.